At WeberHaus, we understand that, as a customer looking for a bespoke living space, you’re trusting us with your vision by giving us licence to build your dream home. We take this responsibility very seriously, and appreciate that our customers value proof of our experience, expertise and ability. From our commitment to high-quality builds to the continual evolution of our processes, materials and technology, we pride ourselves on having the industry’s best UK residential architects working alongside our German team of expert modular home manufacturers, project managers and house builders. Below, you can find out more about our various industry certifications - the badges of honour the WeberHaus team wear to demonstrate to you that we have the creativity, facilities and principles to transform your idea for the ultimate living space into a luxurious, eco-friendly home that meets your exact specifications down to the millimetre. 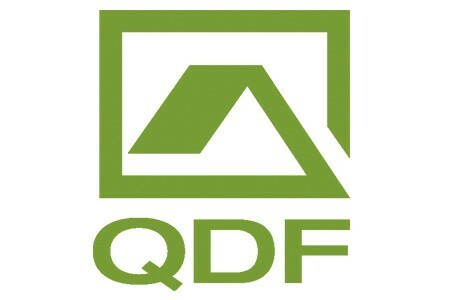 WeberHaus is a member of Qualitätsgemeinschaft Deutscher Fertigbau (QDF). This association demands strict compulsory evaluations and awards the RAL quality mark. 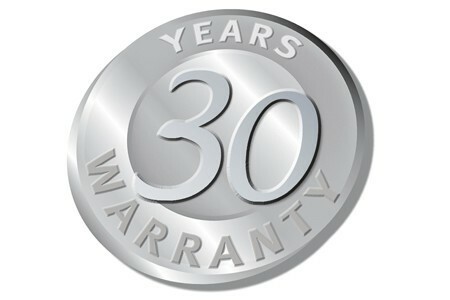 The association’s standards exceed the legal minimum requirements in many respects. Regular random tests by independent inspectors ensure quality and safety. Awarded by the Society of Residential Hygiene, Construction Medicine and Interior Toxicology, a rigorous testing process is carried out to evaluate the standards of healthy living. The residential medical compatibility of rooms and buildings has a significant impact on the health of its inhabitants and the innovative materials used by WeberHaus exceed the prescribed standards required for this certification. This label shows that the WeberHaus production and house build processes are monitored by a third party control and auditing organisation twice per year at random. The RAL organisation is the German Institute for Quality Assurance and Certification. Every WeberHaus prefabricated home comes with a 30-year guarantee on the timber frame elements, giving you peace of mind that your new property is built to last.